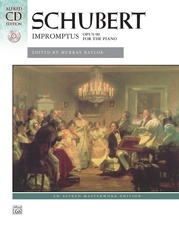 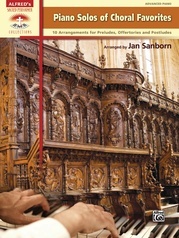 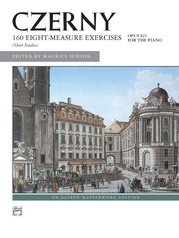 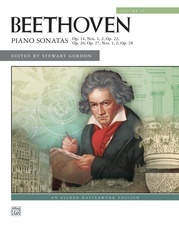 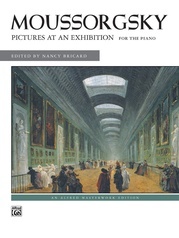 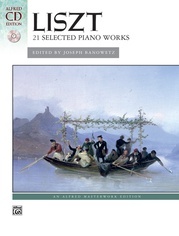 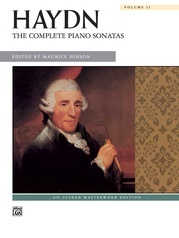 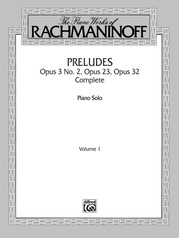 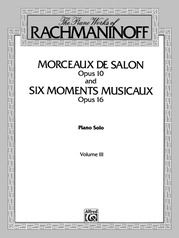 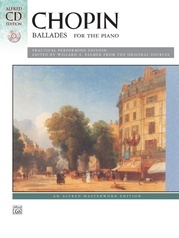 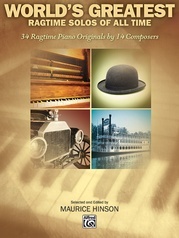 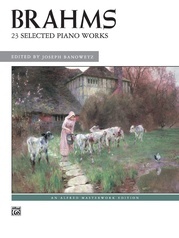 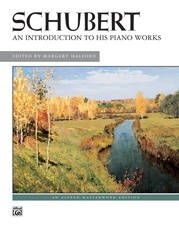 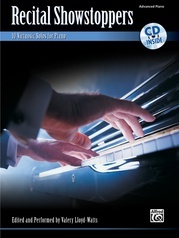 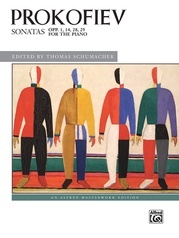 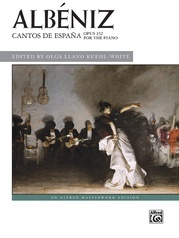 Forty beautiful and well-known classical music works for the professional pianist. 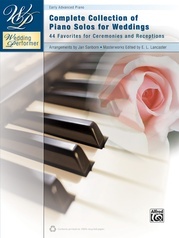 Great for weddings, recitals, and other special occasions. 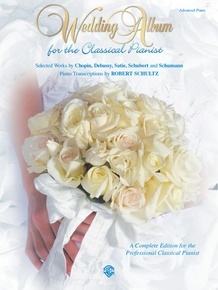 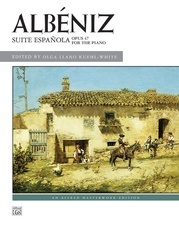 Titles (and composers) include: Ave Maria (Schubert) * Claire de Lune (Debussy) * Impromptu (Schubert) * The Wedding March (Mendelssohn) * Un Bel Di from Madame Butterfly (Puccini) * Pomp and Circumstance (Elgar) * Waltz from The Sleeping Beauty (Tchaikovsky) * Trumpet Voluntary (Purcell) * Bridal Chorus (Wagner) * Vocalise (Rachmaninoff) among others.